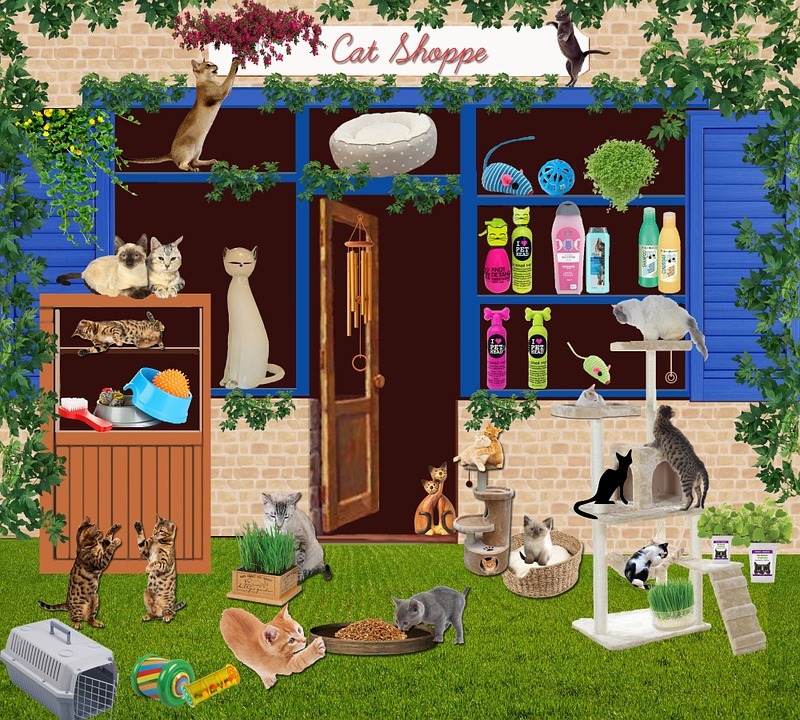 If you have a pet grooming boutique, for example, you might experience that pet parents just leave their pets at you and pick them while returning from work. While doing this they are in such a hurry, that they may not even notice the range of the awesome pet products lying on your shelves. You can attract their attention with beautiful price tags tied to the products with a cute string or ribbon. Now you can display the products either on shelves or on tables or windows, and they will evoke your clients’ interest to quickly pick and see what the product is. Posters are perfect for making announcements of promotional offers and other special news. Big sized posters attractively printed can be placed just at the entry door or windows and they will create an interest in your customers and also passersby, so that you can even get new customers. An excellent idea is to get all pet holidays printed on posters or leaflets. You can place posters at entryway or windows and hand leaflets to customers to remind them of pet holidays. This will give you a chance to interact with customers to tell the significance of the holidays and why they should celebrate them. Along with this, you can advertise special offers for the holidays. You can also get various cute gift items like magnets, mouse pads, calendars or mugs printed, and offer them as complimentary items. You can even offer to personalize them with photos and/or names to make your customers even more delighted. Pet exhibitions and shows are excellent opportunities for you to promote your business. You can get your stalls and banners printed with your business name, logo and photos of products. 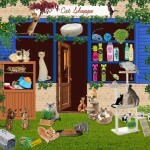 The designs of the banners and stalls should be beautiful enough to attract pet parents. Not always promotional offers work; you can even offer useful information which the pet parents are in search of. 55printing is an awesome printing service that offers an unending range of products that can help your business grow. Visit their site to know more.